Steve Bannon is an enemy of Utah. His Know-Nothing political philosophy is antithetical to the mainstream of Utah politics as are his apocalyptic strategies, scorched earth tactics and oddball coalitions. For Bannon to presume he would have any significant impact in Utah, outside of the some of the crazies inside the state GOP, is both arrogant and delusional. That is, unless unexpected opportunity knocks on his door and welcomes him in. To contrast specifically, Utah is a welcoming state. Bannon’s views are not welcoming. Utah is global in business and culture. Bannon hates “globalists” and promotes cultural isolation. The Utah Compact on immigration is widely accepted and deeply popular in the state. Bannon’s view of immigration and immigrants is reminiscent of the nativism in the late 19th century. Oh, and Bannon says many unkind things about Mormons but there is no Utah without its Mormon heritage and influence. 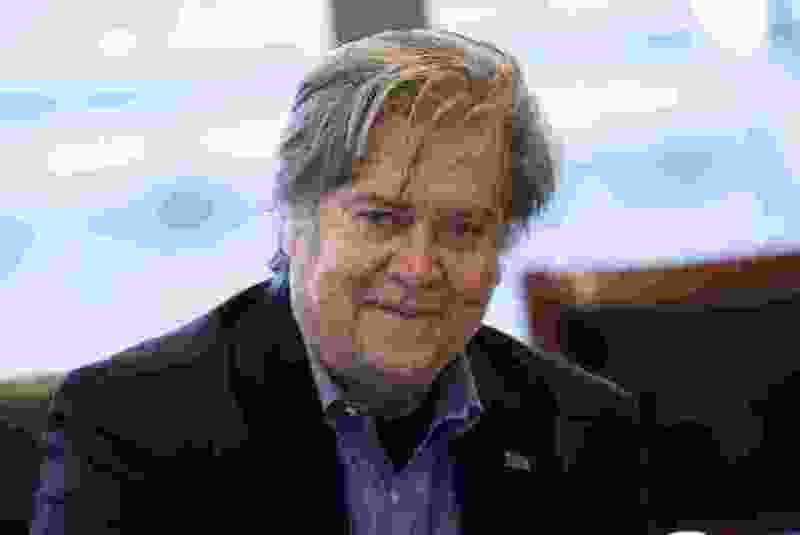 On Sean Hannity’s cable show, Oct. 9, Hannity had the following exchange with Bannon, “Is Steve Bannon declaring war on the establishment that are not for the working men and women in this country?” Bannon replied, “100 percent. We are declaring war on the Republican establishment that does not back the agenda that Donald Trump ran on.” Sharing with Hannity an example of what he means, he pointed to Utah and Sen. Orrin Hatch and how Bannon is championing Sutherland Institute President Boyd Matheson to run against Hatch. The Sutherland Institute I knew, built and loved never would have entertained the idea of reaching out to Bannon and Co. In my old Sutherland playbook, trying to run a self-proclaimed “independent” Institute while actively running for federal office, officially or not, is a huge conflict of interest and mission. I love what Sutherland has stood for, its legacy and the past impact it has had for good in this state. Sutherland gained its influence the old fashioned way by pursuing the right things for the right reasons in the right way. Reaching out to Bannon for political counsel is at least a distraction from the Institute’s long-standing mission. Beyond this skulduggery, talk of anyone welcoming Bannon to inject himself in Utah politics is cause for deep concern. Of course Bannon has the right to get involved in our politics. He is not Russia, right? But his values are not our values. His worldview is not our worldview. How he wages political war is not a process to which we ascribe. His friends are hardly our friends. So shame on the rest of us if we sit back and allow his influence in our state. I contend there is a remnant of Utahns, regardless of class or politics, able to act as ballast in our ship of state. They are the adults in the room, the leaven in our society. If we are the “establishment,” it is only because Bannon’s extremism cornered us. This remnant is uncomfortable and feels out of step with where this country is headed and we are not about to let Utah sink to the unseemly depths of Bannonism. This remnant is presently unorganized because it is eclectic. But it is time for it to unite and speak up. It is time for this remnant to once again reject Donald Trump, Steve Bannon and everyone else associated with them politically or ideologically in Utah. Hatch’s replacement is a good rallying point around which this Utah remnant should organize. Any whiff of Bannon on a candidate should be an immediate disqualifier. 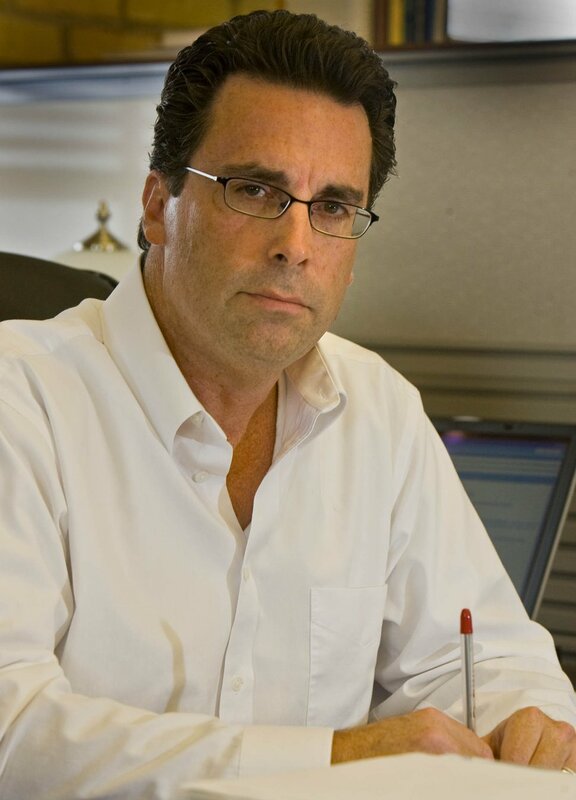 Paul Mero, founder of ptmstrategies LLC, was president of the Sutherland Institute from 2000 to 2014.